All HIGH MEADOWS LOT 1-103 homes currently listed for sale in Mesa as of 04/18/2019 are shown below. You can change the search criteria at any time by pressing the 'Change Search' button below. "FULL INSPECTION REPORT AVAILABLE TO BUYER FOR FREE. 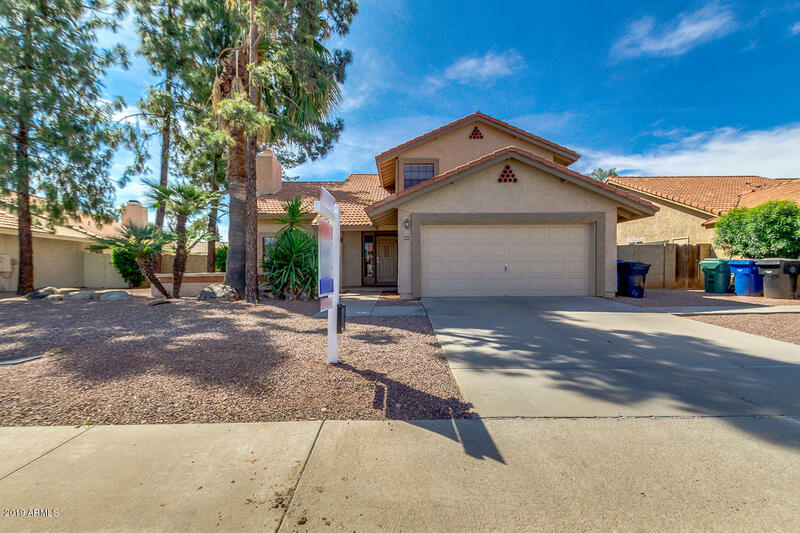 This is your chance to own a fantastic two story home in Mesa! W/ mature landscaping, 2 car garage, & great curb appeal. This 3 bed/2.5 bath beauty truly shows pride of ownership! Step inside to discover cold paint colors, great room with fireplace, vaulted ceilings, carpet in all the right places, family room, newer wood plank tile flooring in traffic areas, & tons of natural light. Gourmet kitchen is equipped with stainless steel appliances, "